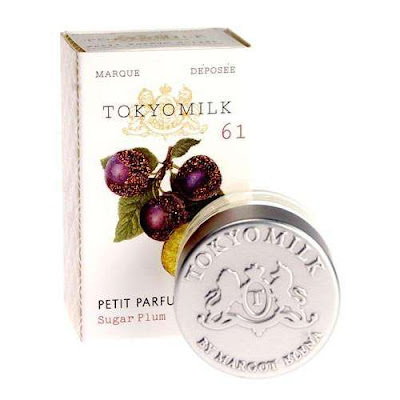 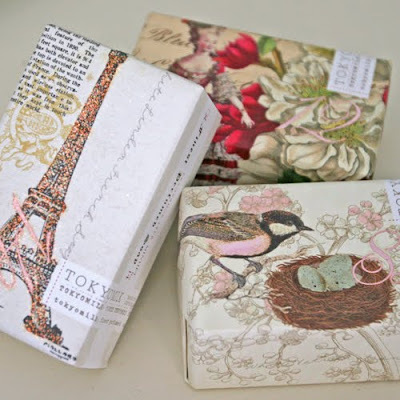 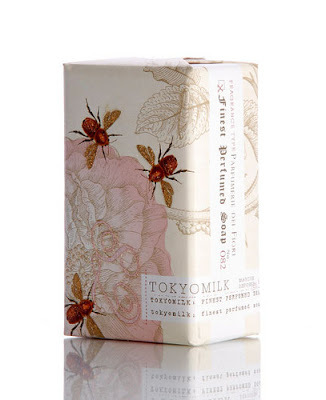 I don't own a single product from the Tokyo Milk line, but the packaging of every little thing from Margot Elena's cosmetics to the candles is just so cool. 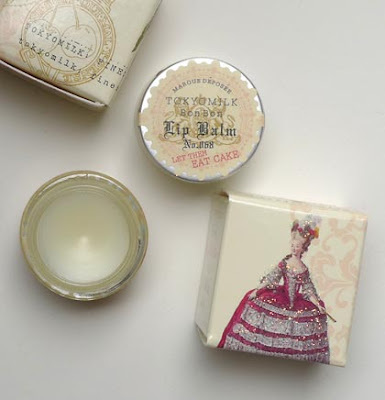 I love the mix of intricate illustration and modern typography- the whole line is impeccably designed. 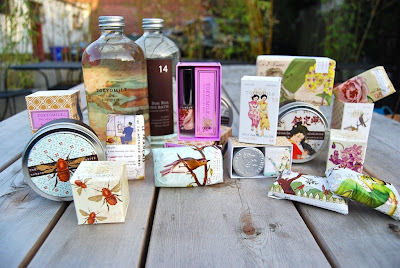 What great gifts these items would be for those beauty product loving friends....or really for anyone who just appreciates something pretty.